Vacation Rental Listing 2 bed 2 bath in Port Charlotte, FL. Enjoy Your Next Vacation in this 2 Bedroom 2 Bathroom Pool Home! 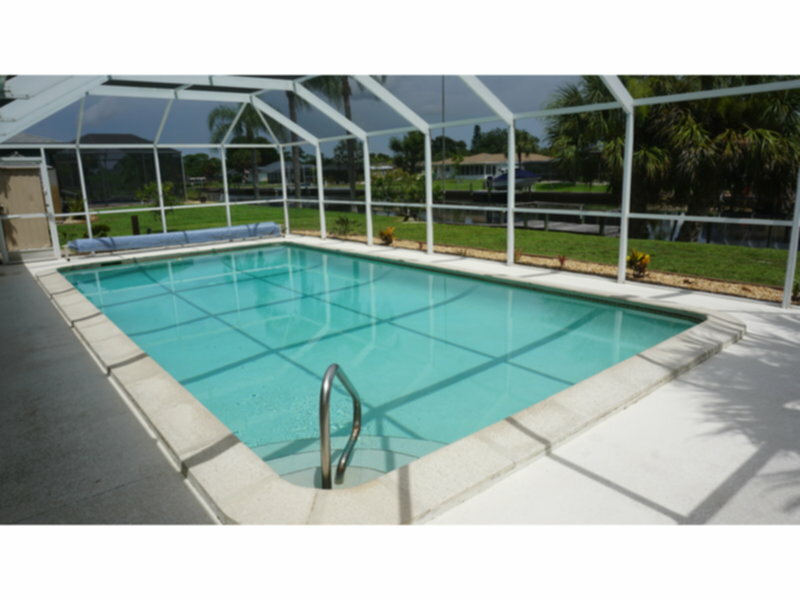 enjoy your next vacation in this 2 bedroom 2 bathroom pool home!